** I received free product in exchange for my honest review. All opinions are my own. It's that time of year for gatherings with family and friends! Whether it be for a holiday get together or a game day celebration such as tailgating or parties, I've found an easy, inexpensive, and delicious way to be prepared. 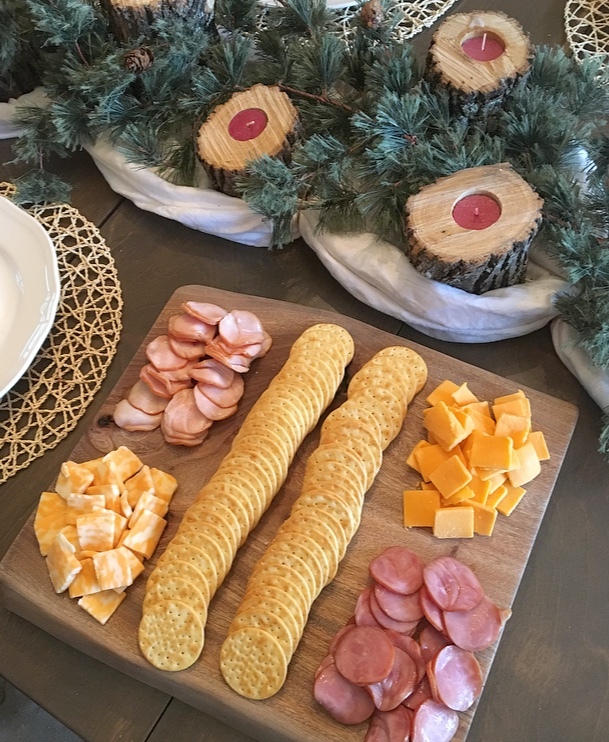 These Hormel Gatherings® Party Trays are such a great go-to when serving appetizers at a party. 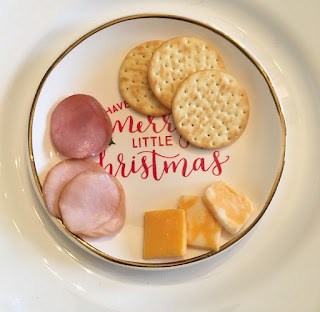 I host several Christmas parties in December and I will definitely be buying more of these! 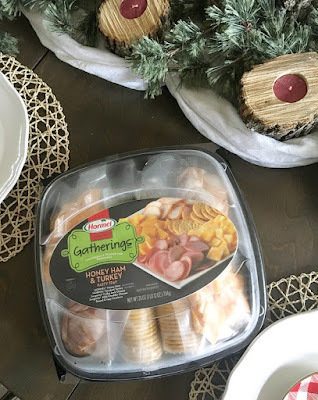 One of the things I love about Hormel Gatherings® Party Trays, is they come ready-made with the meat and cheese in sealed packages inside the container ensuring freshness! 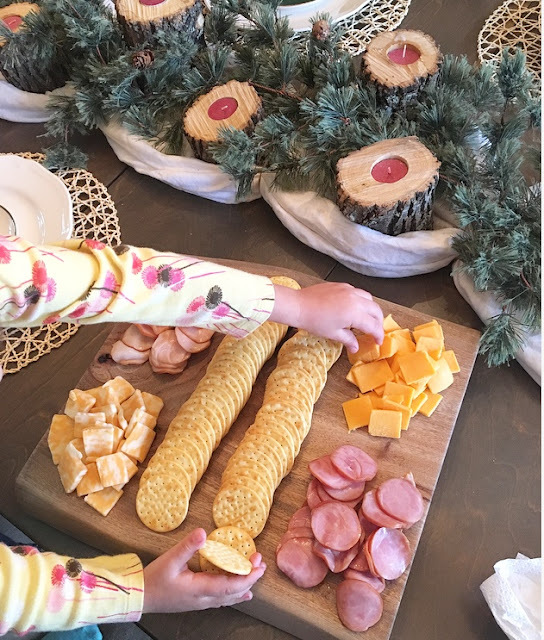 We are all decorated for the holidays here at my house and hosted a party serving the "Honey Ham and Turkey" tray. 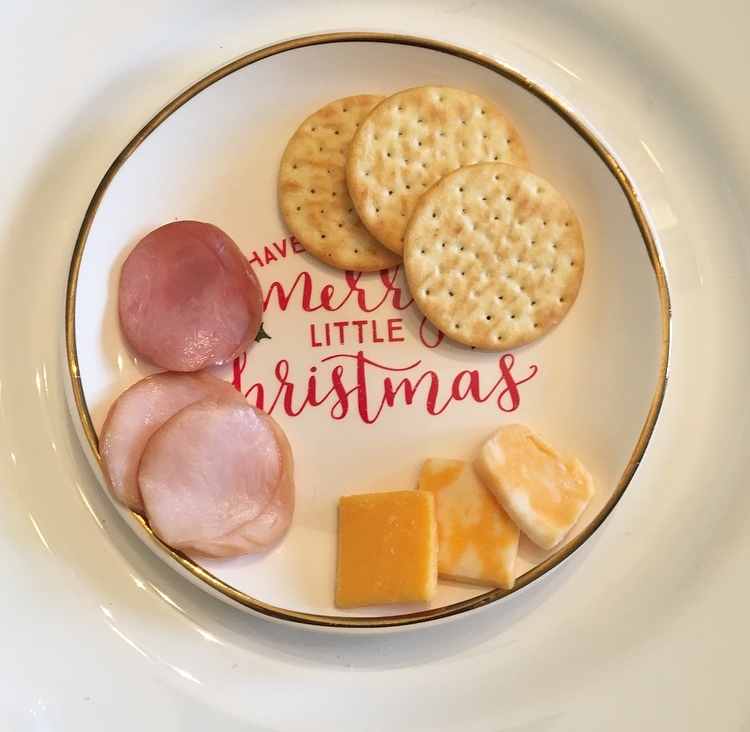 They have three options to chose from if turkey and ham aren't your style. 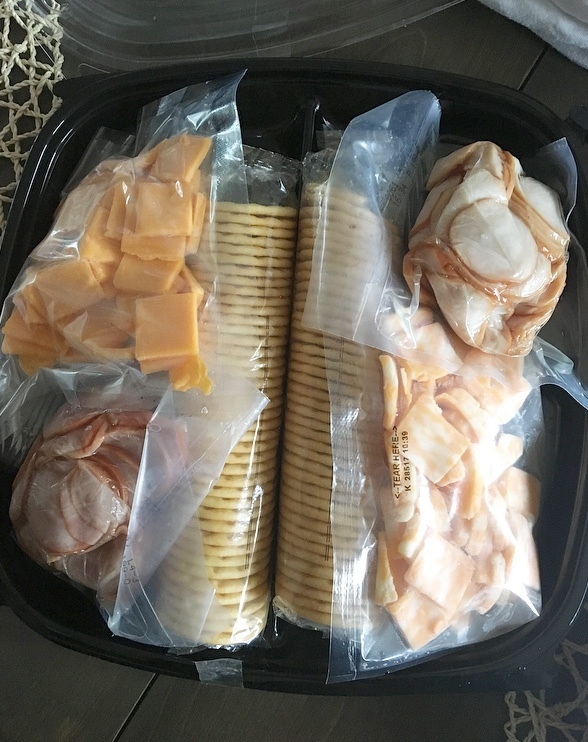 The little ones especially loved making their own snacks from the tray. It was a hit! I wish all of you the best this holiday season and may your parties be easy and stress free! 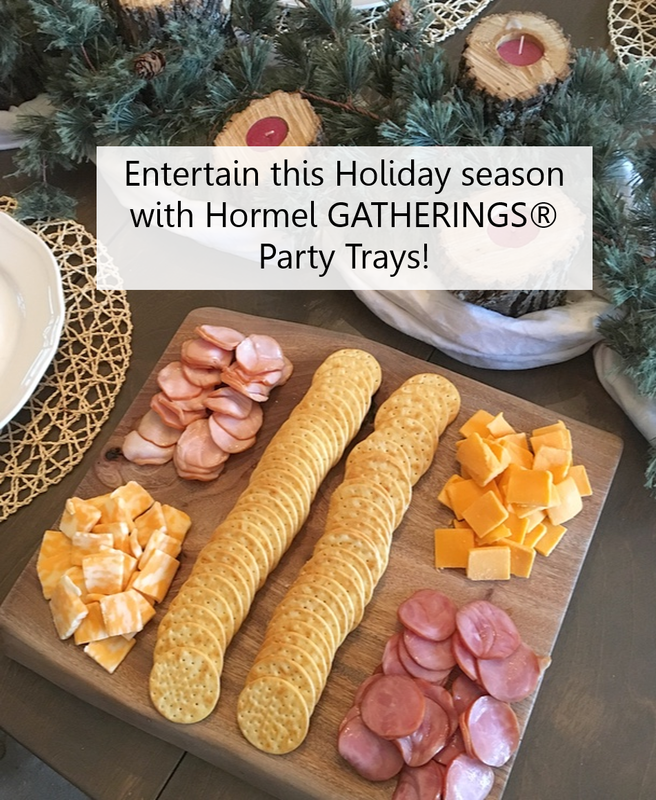 You can visit the Hormel website HERE to find a store nearest you to purchase a Hormel Gatherings® Party Tray! Also, visit Hormel on social media below!